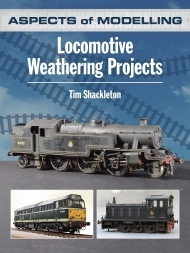 Although most models of railway locomotives are produced in a pristine condition, in reality the external condition of most locomotives quickly deteriorated as operation and weather took their toll. Of all the skills associated with railway modelling, that of weathering of locomotives is perhaps one of the most difficult. It is very easy to spoil an otherwise beautiful model by the careless application of paint but as increasing numbers of modellers seek to create an ever more authentic feel for their layouts, information on the best methods of application becomes all the more important. 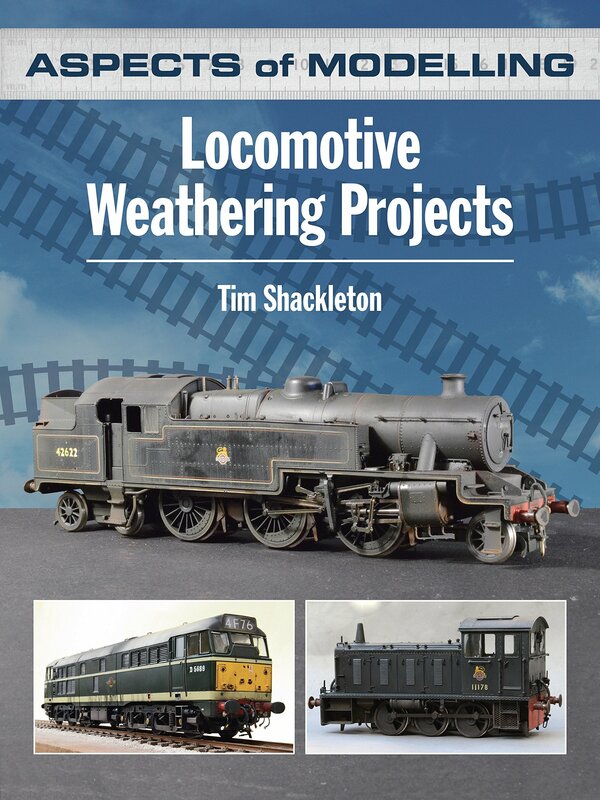 This informative new volume provides the modeller with a guide to the principles and practice of weathering locomotives, providing modellers of all levels and abilities with a step by step guide to the skills involved and the pros and cons of undertaking such work on models. Following the same format as the rest of the 'Aspects of Modelling' series, the book includes instructive text alongside detailed colour illustrations. Examples of weathering include multiple-units as well as steam, diesel and electric locomotives. As well as the popular 4mm scale, the author also includes examples of 7mm and 2mm scale models.